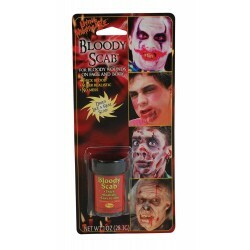 'Squirm' - is a special Halloween FX Horror Makeup created by Tinsley and is hypoallergenic. 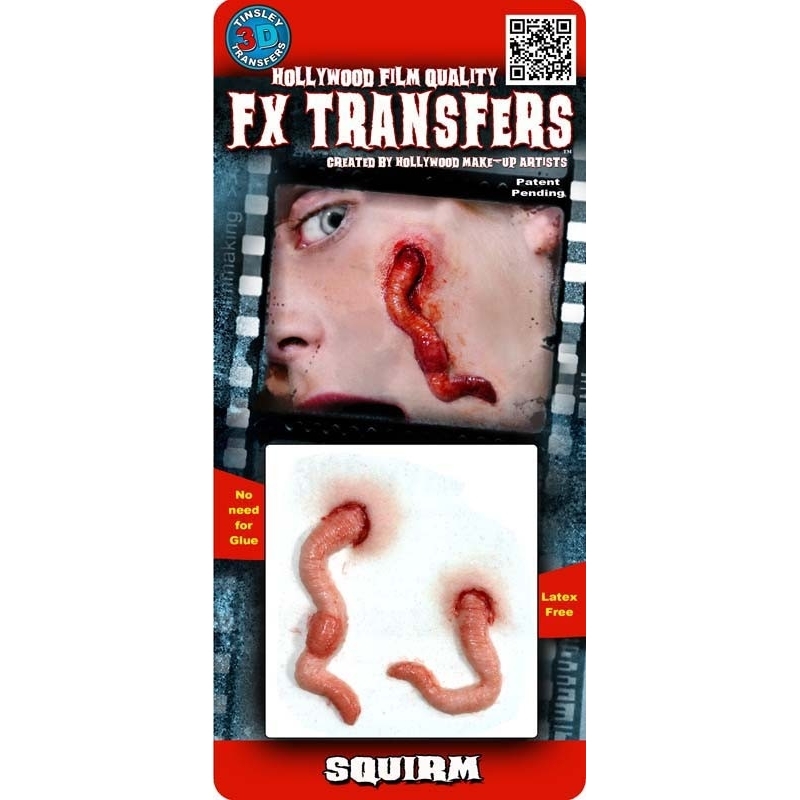 This Hollywood quality 3D Squirm transfer is made with medical approved materials and is easy to apply .... just add water. 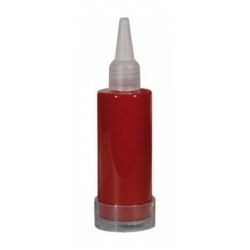 Tattoo FX and transfers can be applied to anywhere on the body to create maximum impact with a realistic effect. 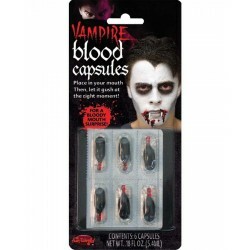 They are easy to remove and can last up to 3-5 days!